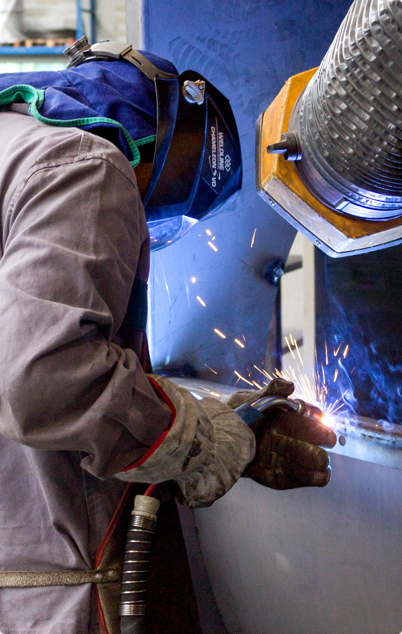 Our products have ATEX compliance (according to the 2014/34 / UE directive) and IECEX. This guarantees quality and safety for all the equipment made for environments where the air is considered as explosive or hazardous. Our ATEX range is built with products that are monitored and checked to comply with European standards. 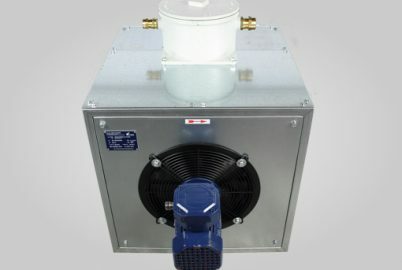 They include: electric heaters, water heaters, electric convectors, casing and control panels We can also manufacture customized industrial ATEX fans. The water heaters, also referred to as electric heaters, allow to heat up premises that have explosive or very dusty environments. The water heaters also allow to heat up or cool down a room. galvanised steel plate as well as zinc plated screws. Plate, screws and bolts as well as battery available in stainless steel. Special voltages and frequencies for the current supply. 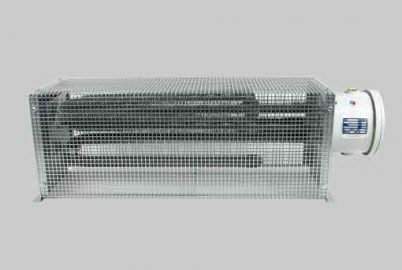 Also, in the same category, ATEX convectors can be used as heaters in the industrial sector. The ATEX casing has explosion-proof configuration and is designed to contain any kind of material in hazardous areas. The ATEX compliant casing can be divided into two categories: galvanized power supply and control box. Both have specific features suited to their use. 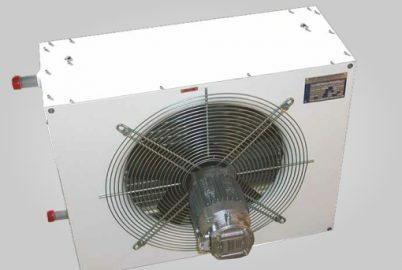 In the ATEX range, mobile version fans are also available.